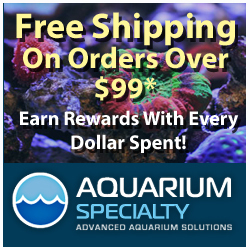 Now here is a mail system that we can get in board with, from an aquarium nerd’s standpoint of course. 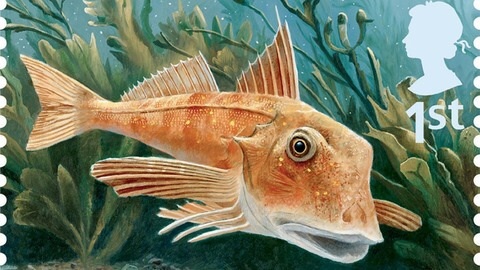 The Royal Mail, the UK’s mail delivery service, is launching a new set of stamps that feature all sorts of different fish in an effort to promote conservation in UK fisheries. In all, a total of ten stamps will be avaialble, with each representing a different species, some of which are endangered. 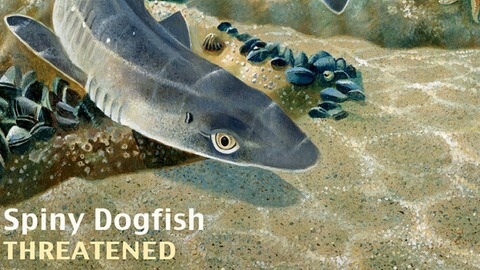 The first class stamps officially launched on World Environment Day and include images of the common skate, spiny dogfish, wolffish, sturgeon and conger eel. Here in the US, there are a variety of stamps that promote conservation as well. They show up from time to time and target various wildlife, like fish, bears, or some other animals that a conservation group is attempting to bring more attention to.